If you get a chest infection this winter, you’ll go to your doctor and be cured within days. But what happens when you’re a poverty-stricken child in Pakistan with no access to healthcare? The chest infection turns into pneumonia, and you die a slow, preventable death. At the Zia ul Ummah Foundation, we believe prevention is better than cure. 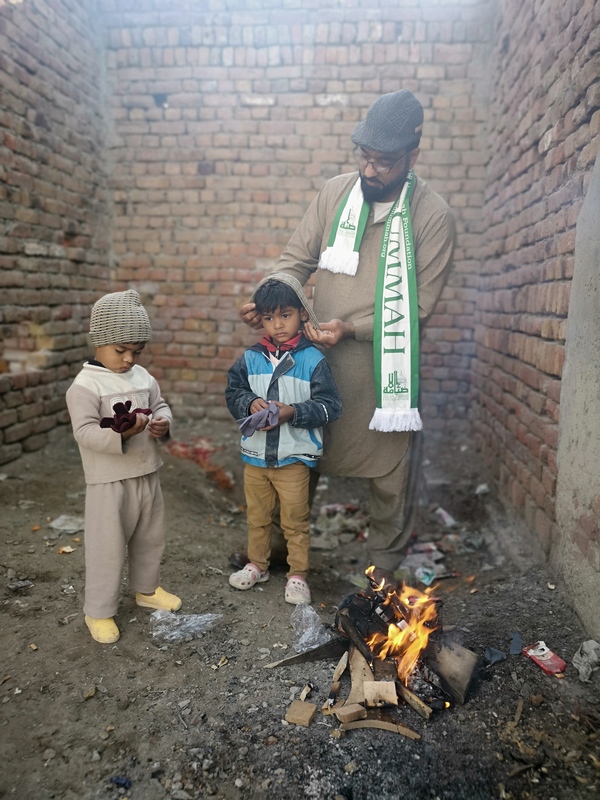 Our team is already on the ground in Jorian, Pakistan, distributing winter and food supplies so vulnerable children and adults stay warm this winter. For 94 years, we’ve supported under-privileged families across the region. Now, we need your help to keep them alive. 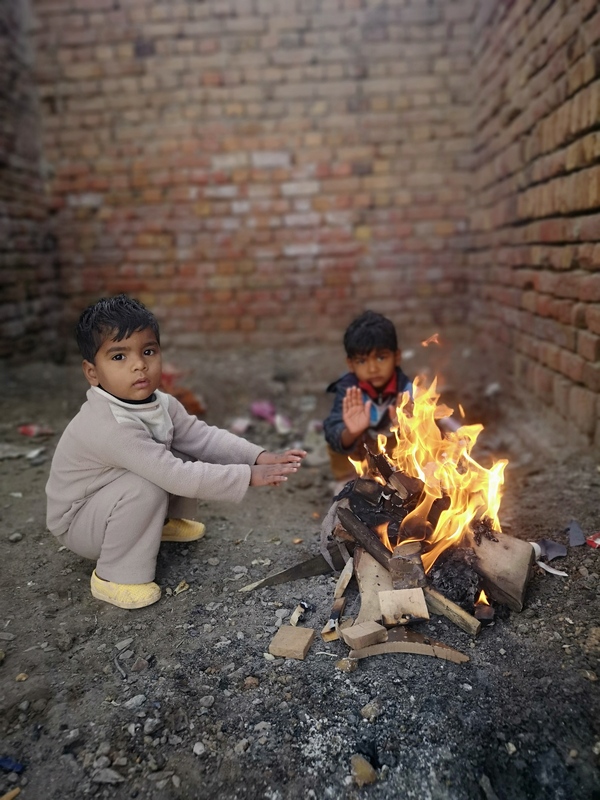 When we met two-year-old Adam in Pakistan, he was sat around a small fire seeking refuge from the cold. It was five degrees outside, but his family were too poor to heat his home or buy him a coat, so the fire was his only option. 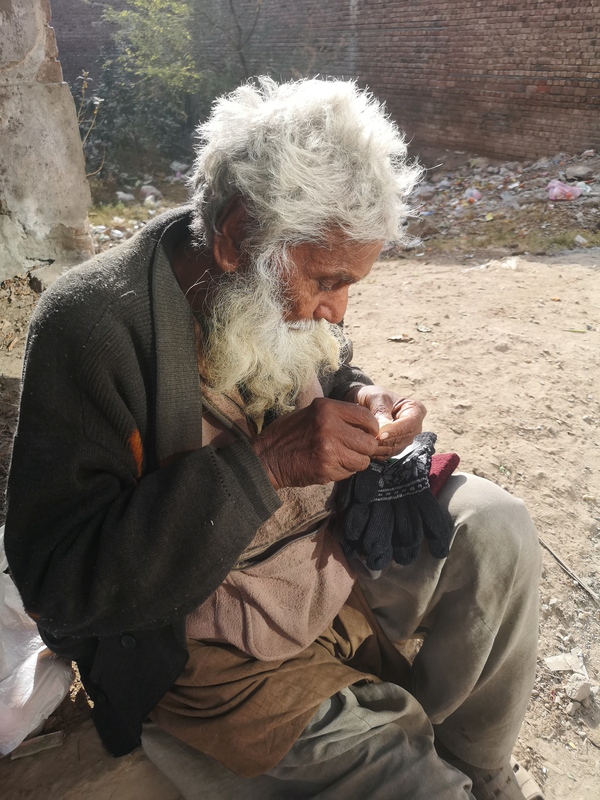 Because of your support, the Zia ul Ummah Foundation was able to give Adam and his friends hats, gloves, and blankets to help them fight off the cold conditions. But there are 500 more families in Jorian who need your help to survive this winter. You have the power to do something. But will you do it? What’s Inside a Donation Pack? Our £25 winter pack contains a hat, a pair of gloves, a scarf and a blanket to protect vulnerable individuals from the harsh weather. Donate a winter pack now. 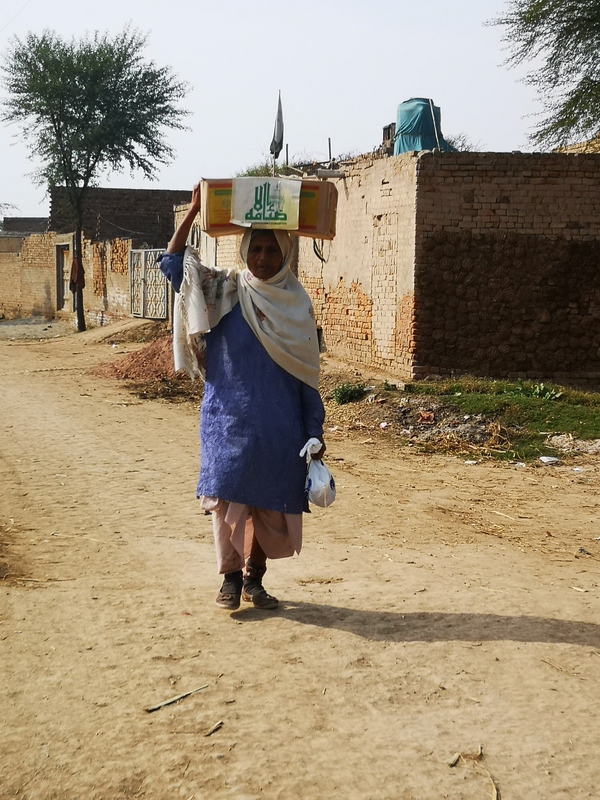 We give every family that receives our food pack 20kg of flour, oil, spices, tea, sugar, lentils, gram flour and dates– enough to last them an entire month. Donate a food parcel now. Our £35 winter pack contains three blankets and offers instant relief from the cold. Donate three blankets. We deliver our donation packs door to door so the elderly, women and children don’t have to travel to us in dangerous weather conditions. Last year we delivered 600 packs across Jarian. We want to keep even more people warm this winter, but we can’t do it without your help. 50% of families in Jarian live in poverty, which means they can’t afford heating, food, or the basic needs that we take for granted.